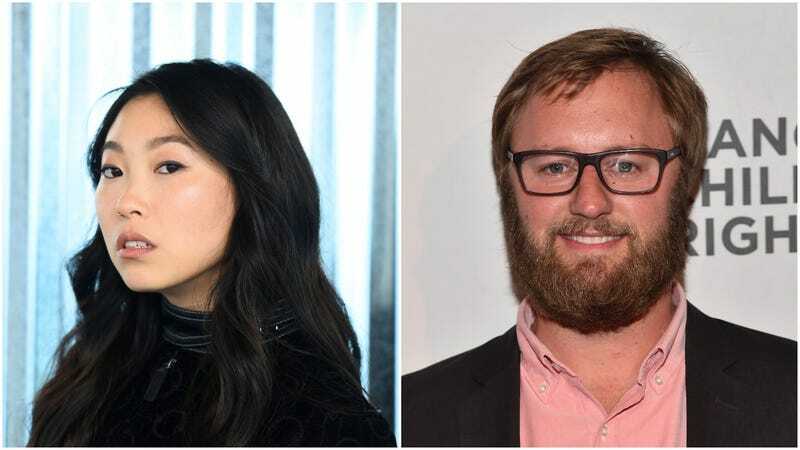 Comedy Central will come out swinging next year with two new scripted series, one from actor and comedian Rory Scovel and another from Crazy Rich Asians star (and recent Saturday Night Live host) Awkwafina. Awkwafina was reportedly inspired by its namesake star’s “formative years in Queens,” and will see the rapper and actor leading a cast that also includes B.D. Wong, Lori Tan Chinn, and SNL writer Bowen Yang as her “more successful cousin.” The pilot comes from Portlandia’s Karey Dornetto and Family Guy’s Teresa Hsiao, with direction by Broad City alum Lucia Aniello. “I am so honored to be given their platform to tell the story of an Asian American girl against the backdrop of the city I was raised,” Awkwafina says in a press release. Scovel, meanwhile, will star as a small-town youth league basketball coach in Robbie, which comes with some high-profile executive producers in Will Ferrell and Adam McKay. Written by Scovel and Silicon Valley alum Anthony King, the show will find Scovel trying to emerge from the formidable shadow of his father, here played by the great Beau Bridges. Former SNL cast member Sasheer Zamata and Comedy Bang! Bang! regular Mary Holland will co-star. Awkwafina scored a 10-episode series order, while Robbie will produce eight episodes. They sound promising, but, lest we forget, Comedy Central has never been slow to hit its big, red cancel button. Scovel acknowledges as much in a statement: “It’s exciting to work with Comedy Central and it’s especially awesome because they said they would never cancel us.” Oh, buddy. Kanye, ever the Christian, is now charging $225 for sweatshirts that say "holy spirit"